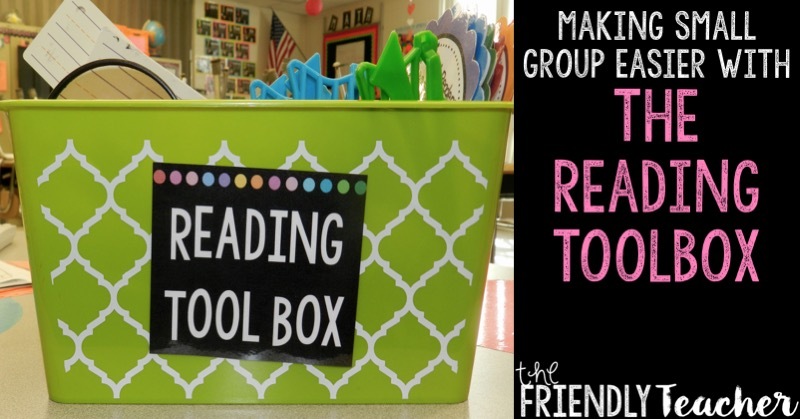 This is the time of year when my district begins sending out emails concerning teacher summer school positions and school transfer opportunities. 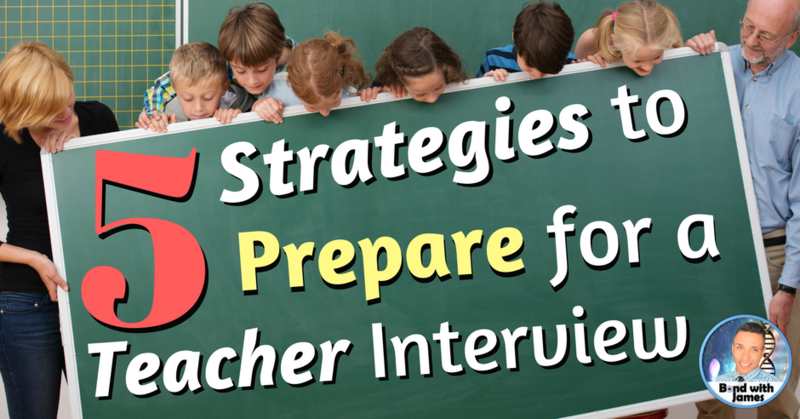 Whether you’re a novice or veteran teacher, it is always a great idea to prepare for an upcoming interview. 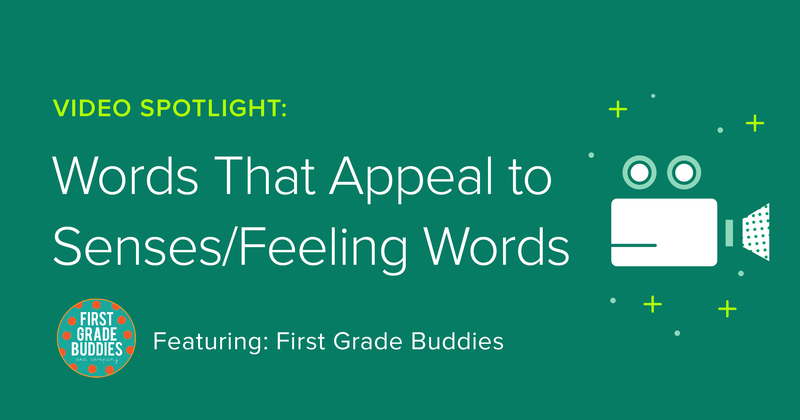 What Should You Have in Your Kindergarten Writing Center? 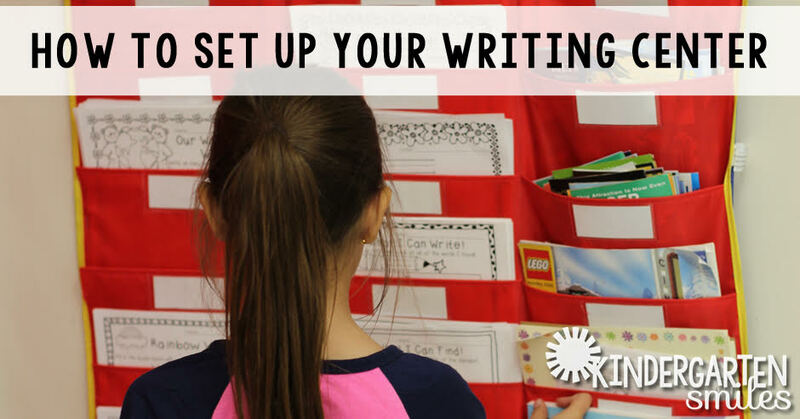 Since I teach a lot of EL students and struggling writers, I use crayons as a part of my instruction, and I teach my students how to color code their essay. Purchasing all of these crayons would be quite costly, so I am thrilled that I was able to get them all for free. 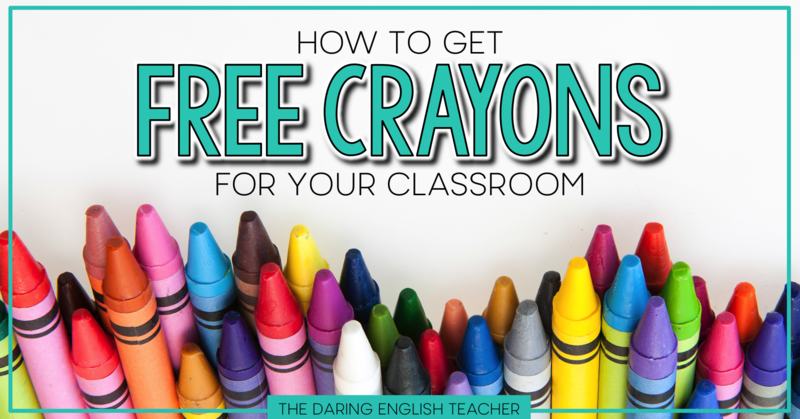 You can also score tons and tons of crayons for free!